Log in to Strato and go to Domain Management. 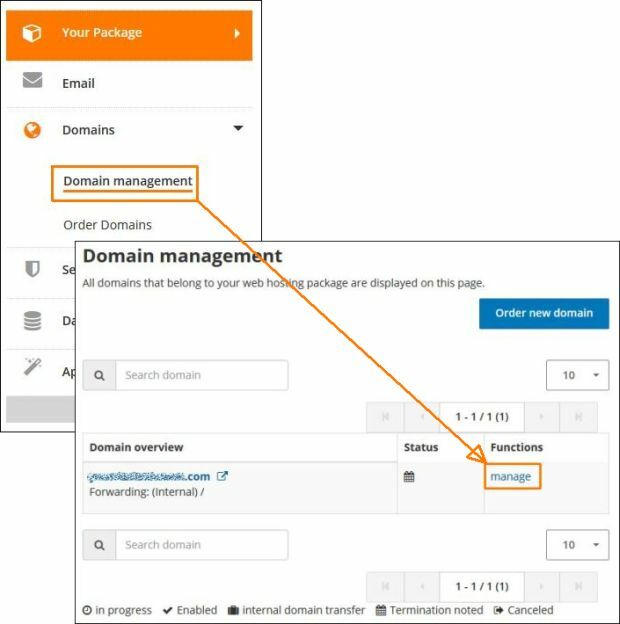 Click on Manage besides the domain you want to direct to Obior. 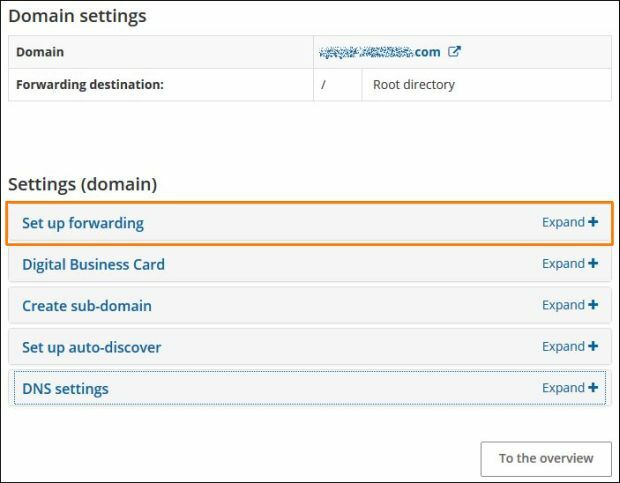 Choose external forwarding and enter your Obior.cc link (you can find the link on your dashboard). And click Enable forwarding. That's it.